P.S. ARTS Express Yourself 2013! Last week I shared how excited I was to team up with Partners Trust to lend our support at P.S. Arts’ biggest event of the year, Express Yourself. 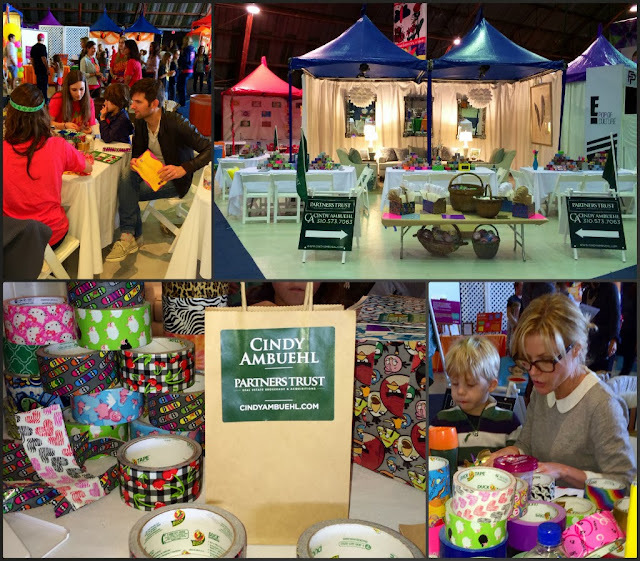 This year’s event was phenomenal and it was fun to see all of the kids and the creative celebrities at Express Yourself 2013! The Partners Trust booth was all about getting creative with Duck Tape, and it was a huge hit! P.S. ARTS is a non-profit organization that partners with public schools to provide art, theater, and music education. 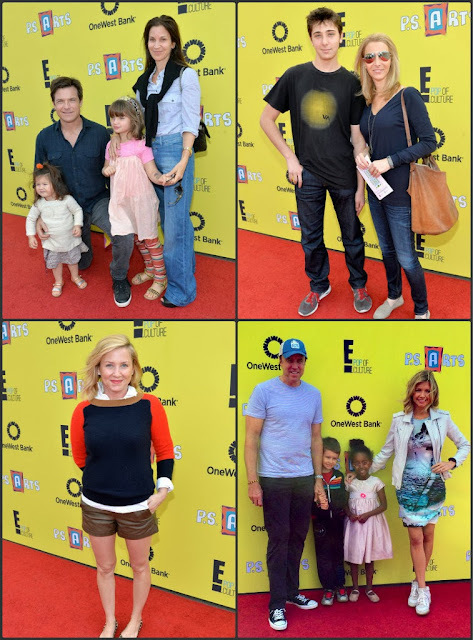 Their mission is to bring art education to children in under-served public schools and communities.We were able to hang out with some of our favorite celebrities, like Modern Family’s Julie Bowen, Joel McHale from Community, and Parks and Recreation’s Adam Scott. 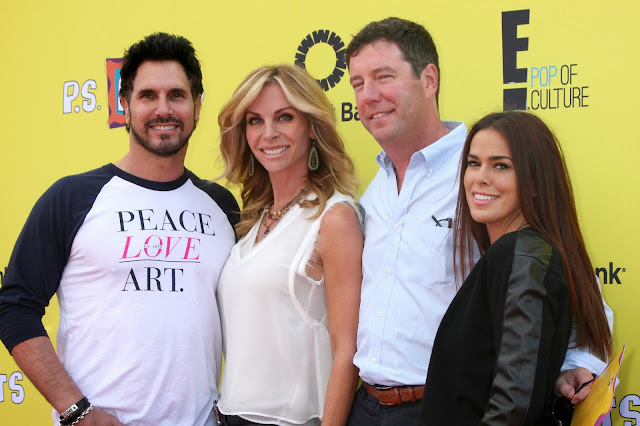 There were lots of familiar faces on the red carpet…. We were so excited about the creative art projects at the Partners Trust booth! Duck Tape donated more than 900 rolls of their patterned tape to the event, and children and families got to make all sorts of fun projects like wallets, tablet covers, hair bows and engage their imaginations for original creations. The arts aren’t just a fun pastime. The arts are real brain work. Too many people think they can shove arts education aside in favor of math and science, but you have to keep all of it going to encourage creativity. That’s how you get innovation, advances and products you’ve never seen before. I volunteer once a week in my friend’s 4th grade class in Idaho to teach art because of the money shortage in every state. Even though I am not a certified art teacher, I know the power of art and how it changes our thinking of the world. A 7th grade art class 45 years ago changed my world. Thanks for your work, just wanted to say, Hooray for people who still believe in art.